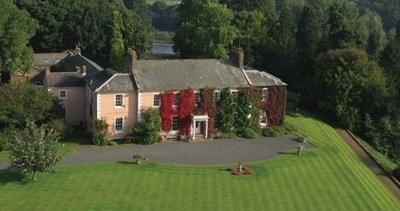 Low House is a gracious and welcoming country house wedding venue set within extensive and private grounds. Located just outside the charmingly picturesque village of Armathwaite, Cumbria it is easily accessible from both Penrith and Carlisle. There is ample parking for over 100 cars. It is available for Civil Ceremonies, Civil Partnership Ceremonies, Wedding Receptions, Corporate meetings and events and all other special occasions. The sweeping tree-lined drive is immediately impressive and calming, and with your first view of Low House, will transport you to a bygone age. The house is situated overlooking the Eden Valley offering superb views and unbeatable photo opportunities.